TEL AVIV -- Toyota Motor is seeking more investments in Israeli robotics and vehicle technologies after its venture arm led a $14 million investment in Intuition Robotics in July. The startup, which makes robots for the elderly, was the first Israeli investment for Toyota AI Ventures, a new $100 million fund targeting artificial intelligence, robotics, autonomous mobility and data and cloud computing. 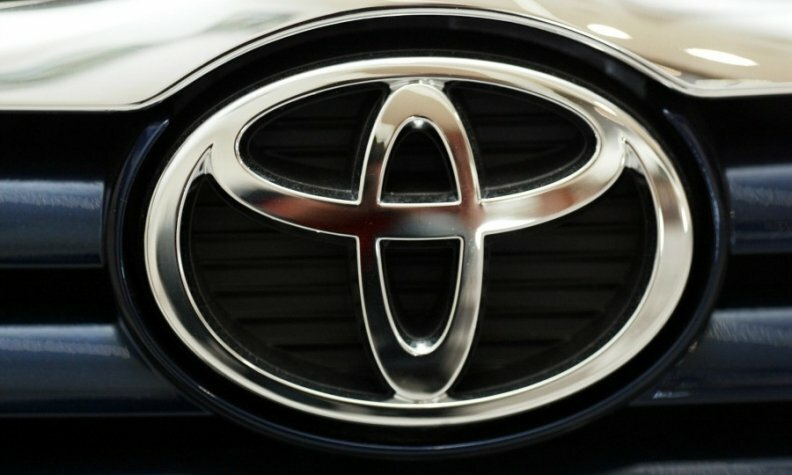 "We will see more involvement of Toyota in the Israeli market in the future," said Jim Adler, managing director of California-based Toyota AI Ventures, which is part of the $1 billion Toyota Research Institute. "There's more in the pipeline," he told Reuters during a visit to Israel, adding that technologies dealing with perception and prediction and planning were of particular interest to Toyota. Perception technology enables a self-driving vehicle to understand the world around it while prediction and planning can help a vehicle interpret situations such as whether a child at an intersection might try to cross at a red light. "There's a tremendous amount of innovation happening in Israel as cars become more produced by data," said Adler, who is in the country meeting companies whose technologies interest Toyota. Israel is a growing center for automotive technology. Earlier this year Intel bought autonomous vehicle firm Mobileye -- one of Israel's biggest tech companies -- for $15.3 billion. On Friday, Germany's Continental said it was buying Israel's Argus Cyber Security, whose technology guards connected cars against hacking. Toyota AI Ventures has made five investments and expects to invest in at least 20 companies worldwide. Regarding its investment in Intuition Robotics -- which plans to begin trials of its robots with older adults in their homes early next year -- Adler said there were many common features between robotics and autonomous vehicles, which he referred to as "big robots with wheels." Japan's population is aging, with 40 percent expected to be over 65 in 20 years, he said, and there will be demand for technologies that help the elderly stay in their homes, rather than have to move to assisted-living facilities. "We think Toyota will have a role there," he said.